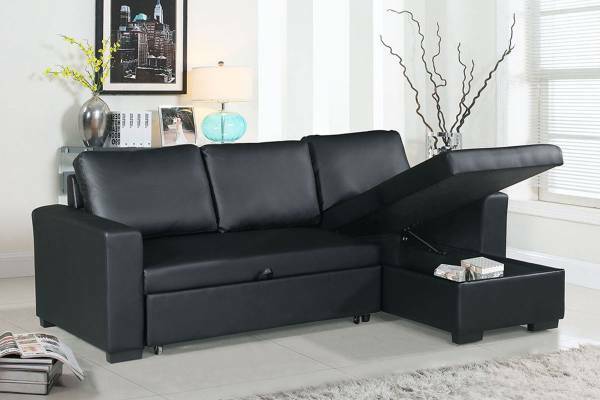 For anyone who are in need a space saver, look no further. 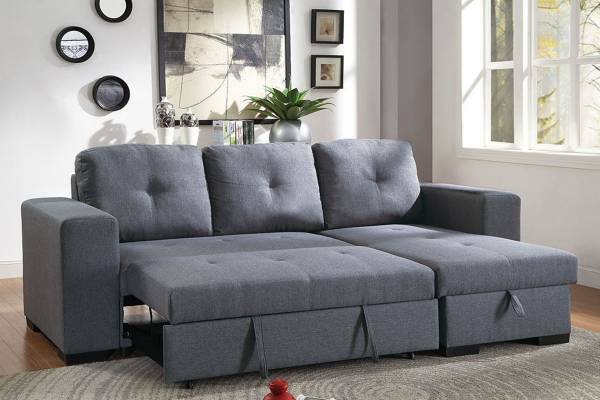 Simple yet highly practical, this convertible sofa has two elements in one. 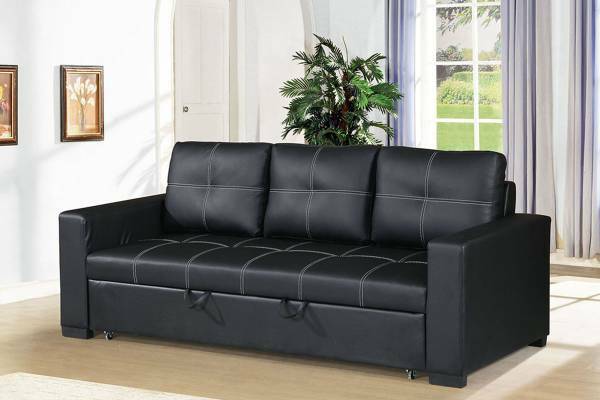 It serve as the perfect furniture for you to have a sofa to relax during the day and a bed during the night. 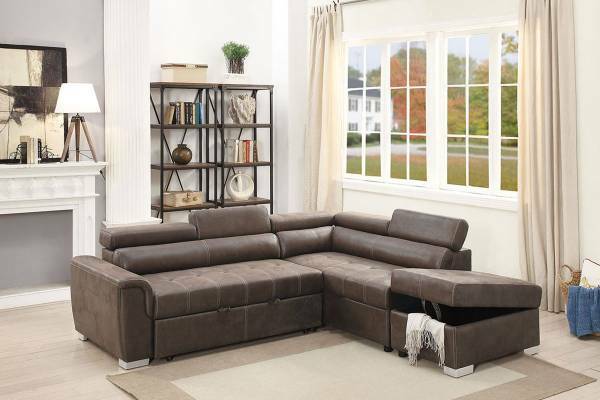 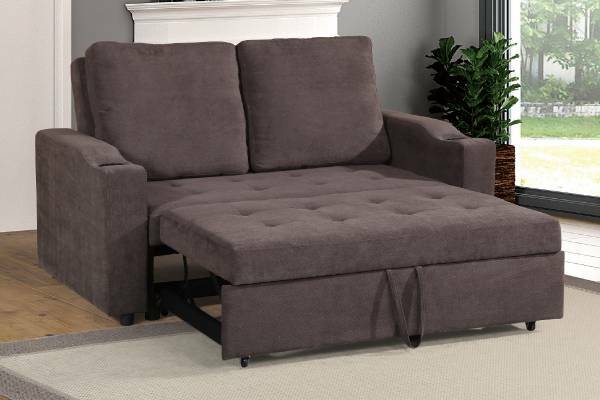 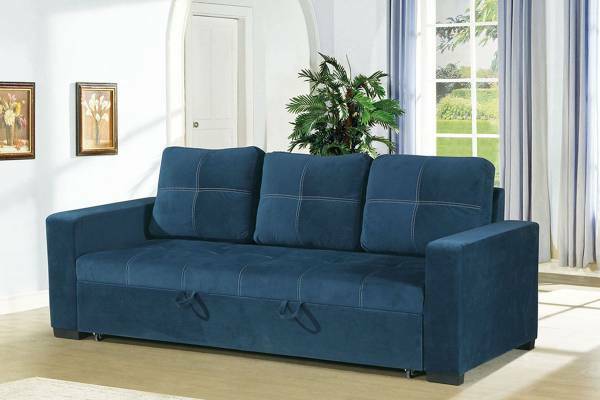 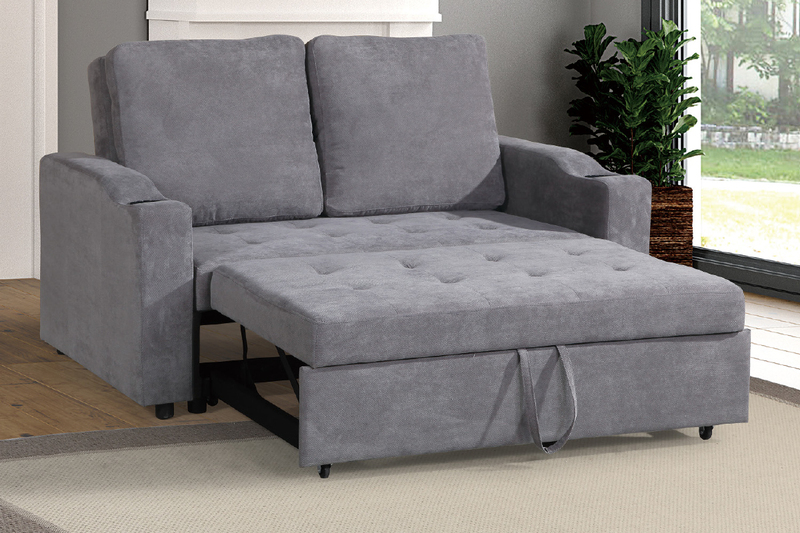 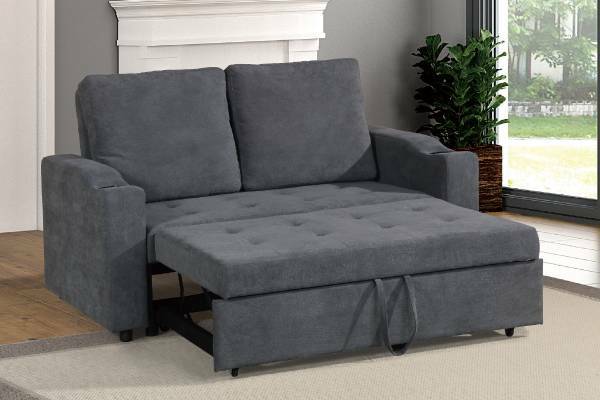 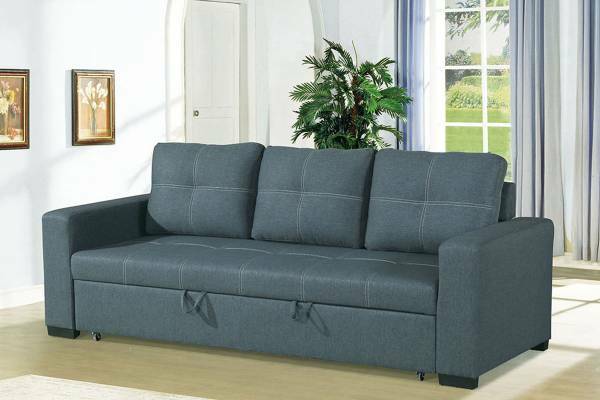 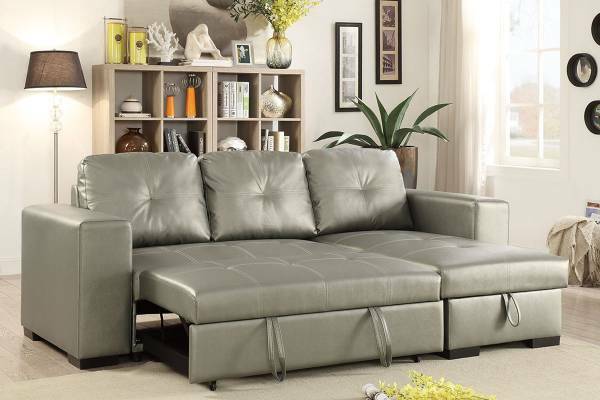 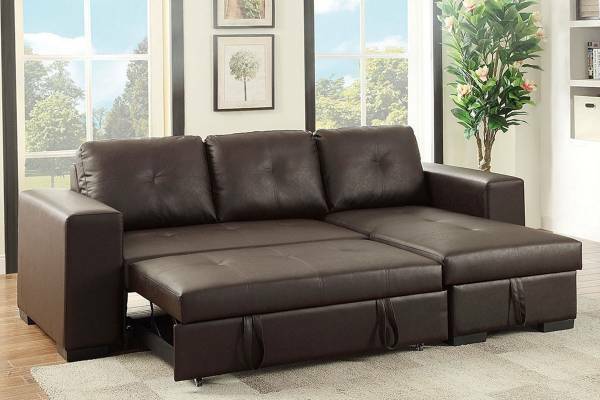 With the neutral colors like charcoal, grey, and cappuccino, this functional sofa bed is what you need for your extra guests to truly spend a night at ease.